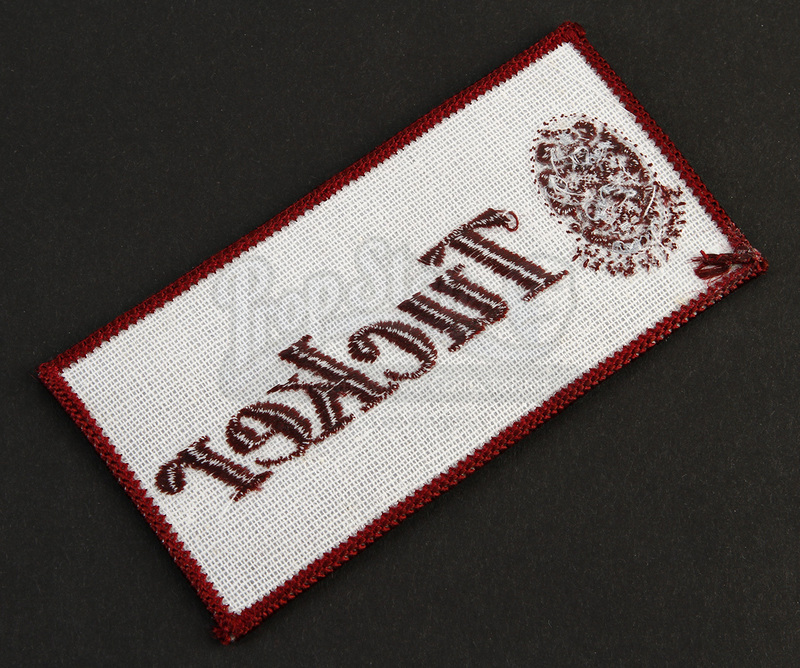 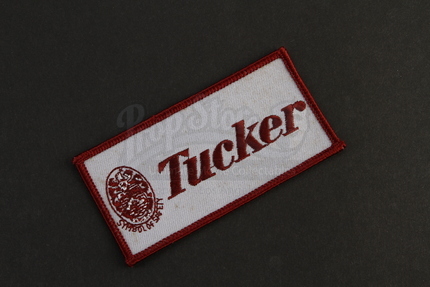 An Embroidered Crew Patch given to crew during production of Francis Ford Coppola’s 1988 biopic, Tucker: The Man and His Dream. 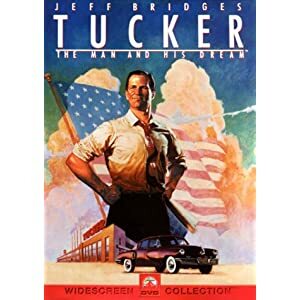 The film chronicles Preston Tucker’s (Jeff Bridges) struggles with the Big Three of the late 1940’s auto industry as he tries to launch “the car of tomorrow” the Tucker Torpedo. 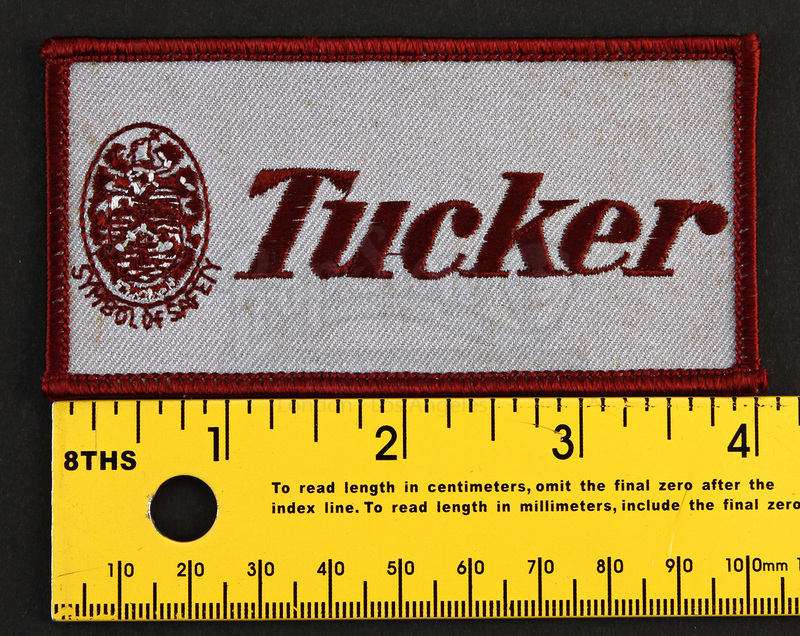 This patch features the tucker Symbol of Safety logo stitched in maroon against a grey background and an unused iron-on adhesive back. 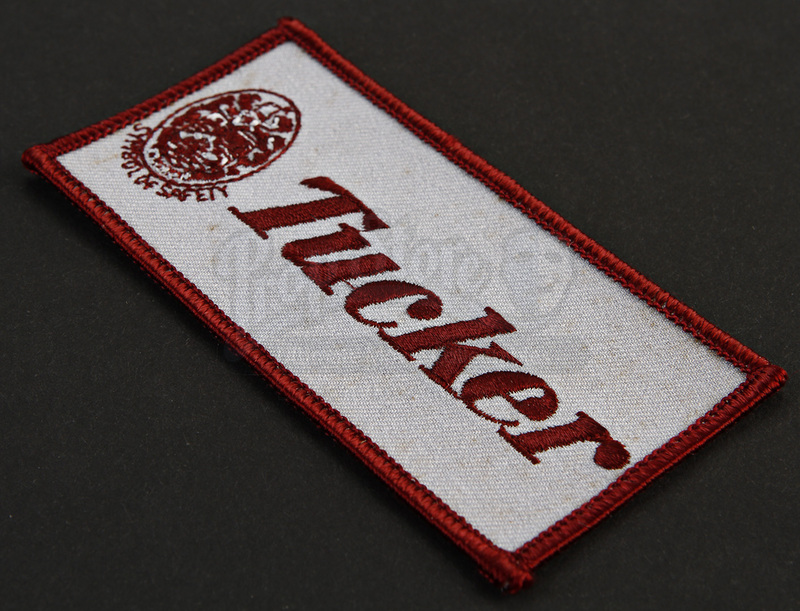 Although the item has some slight fraying along corners, it is in overall excellent condition.